While fennel pollen’s name may seem self-explanatory, there is more to it than the fact that it is the product of flowering fennel plants. For example, fennel pollen is collected from wild fennel plants and this collection is performed by hand. Fennel pollen is mostly foraged rather than cultivated, though you may be able to find a few small farms that produce it. California and Italy are the two places where fennel pollen is collected. You may wonder, why California? The Bay Area in the northern part of the state is where settlers from the Liguria region in Italy settled; it is in this region that the consumption of fennel pollen began. It was the Italian settlers who planted the fennel that grows in vacant lots as well as on roadsides all over the state. In Tuscany, fennel pollen is called the spice of angels. For years, it was an obscure spice until it became a trendy ingredient in the US in the 1990s. 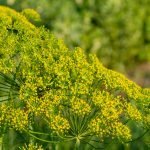 As far as its entry into the American food scene is concerned, fennel pollen was discovered by food writer Faith Willinger. Willinger had been living in Tuscany for a quarter of a century. She introduced various chefs to fennel pollen, celebrity chef Mario Batali was one of them. Batali quickly became a fan of the spice and it was mainly through him that fennel pollen became a popular ingredient used in upscale restaurant kitchens. These days, it is one of the world’s most expensive spices. Its cost is exceeded only by the costliest spices like saffron and vanilla. Like both saffron and vanilla, the harvesting of fennel pollen is labor-intensive and takes time. Fennel pollen has a strong aroma of fennel as you might expect. The flavor profile is intense and complex. 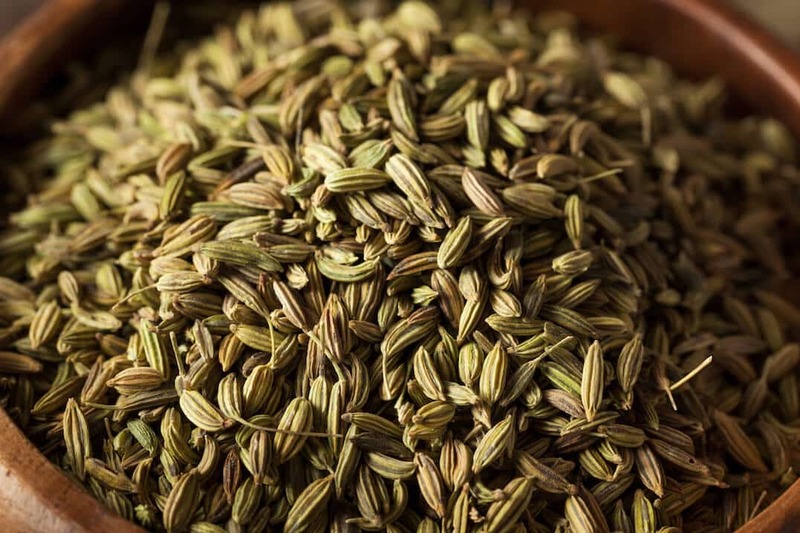 It evokes citrus as well as the licorice notes that you might expect from other parts of the fennel plant. The flavor is concentrated enough that you will want to start out using less and work your way up since it can easily overwhelm all other flavors in a dish. This is one of those spices where a pinch might be sufficient. Even so, experts recommend using fennel pollen in the same way that you would use an herb. Add it at the end of the cooking time to ensure that you maximize the flavor in the finished dish. Limonene: Limonene is responsible for the citrus component of fennel pollen’s taste. Anethole: Anethole is what gives fennel, fennel seed and fennel pollen their distinctive licorice aroma. It is also found in anise seed. Obesity: Anethole has been shown to work as an appetite suppressant, which means that it may help you to take in fewer calories and thus lose weight. Limonene has a reputation as a fat-burner, which means that it may also be of use to those trying to lose weight. Cancer: There is evidence that limonene has considerable anticancer benefits. 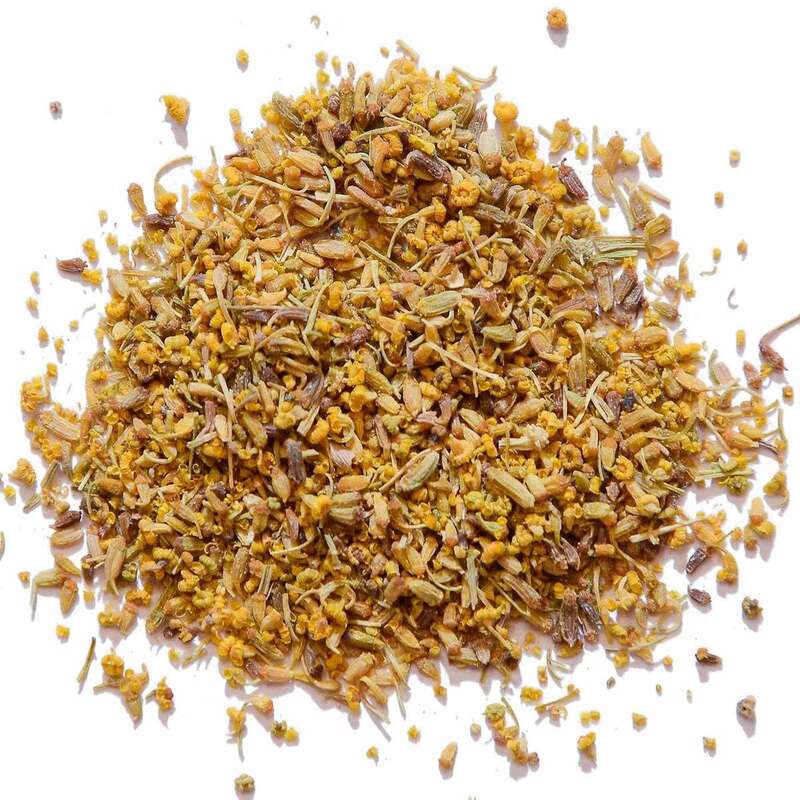 Fennel pollen is one of those spices that you can use in both savory and sweet dishes. Use it as a seasoning for meat including game and pork, or in pies and cakes. Pollen Ranch | Fennel Pollen | Organic Spice | 0.5 oz. 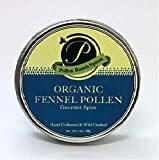 Pollen Ranch | Fennel Pollen | Organic Spice | 28 Gram Tin |1 oz. 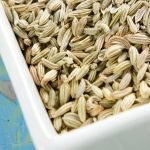 What's A Good Fennel Pollen Substitute?